We operate from 16 locations in major business centres across Great Britain with dedicated sector teams in Healthcare, Hotels, Professional Services, Manufacturing and Franchising. Allied Irish Bank (GB) can help you find a flexible solution to your working capital needs and provide finance to suit your business. We understand that through various life stages of your business that you may need help financially, or you may wish to grow and expand. We have money available to lend. Whatever your financial needs, we have the solution. Most businesses require financial support at some stage of their growth. 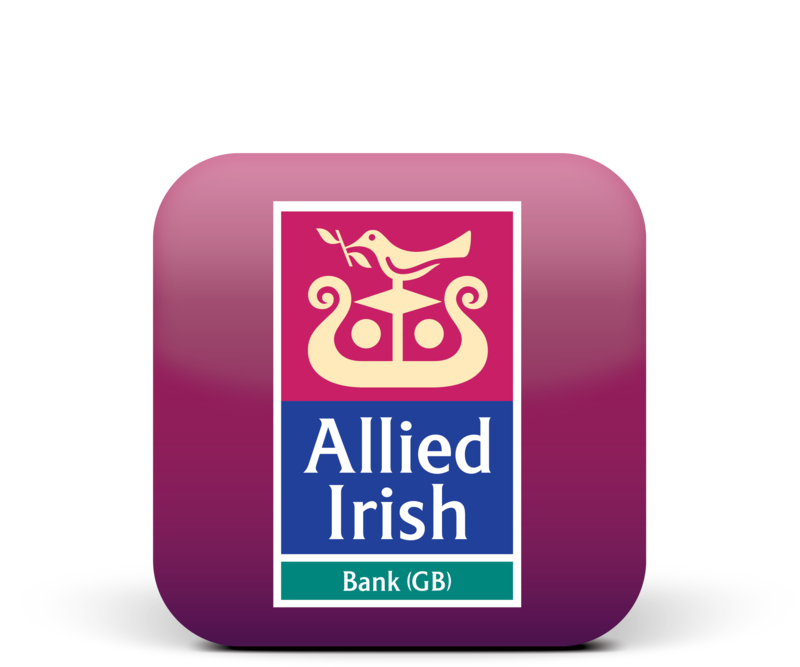 At Allied Irish Bank (GB) we have a range of loans and finance solutions to help Businesses grow and expand. With our easy application process, dedicated service and quick decision time, you have the peace of mind that extra funds are available for your business when you need them. Prior to preparing your application, talk to your Relationship Manager. At this initial meeting, you will receive an outline on the information we require to support your application. If you are not yet an Allied Irish Bank (GB) customer - please get in touch for more information. We provide outstanding service and relationship banking, as voted by our customers. Allied Irish Bank (GB) is the Winner of the Business Moneyfacts Awards 'Best Service from a Business Bank'. Having won this Award in 2014 and 2015, we are delighted to win again in 2016. This award recognises our ongoing commitment to providing the business community with a superior and dedicated relationship banking service. We're proud of our nationwide relationships coupled with our award-winning service. Our specialist sector teams are dedicated to understanding your business and will work with you to support your growth aspirations.